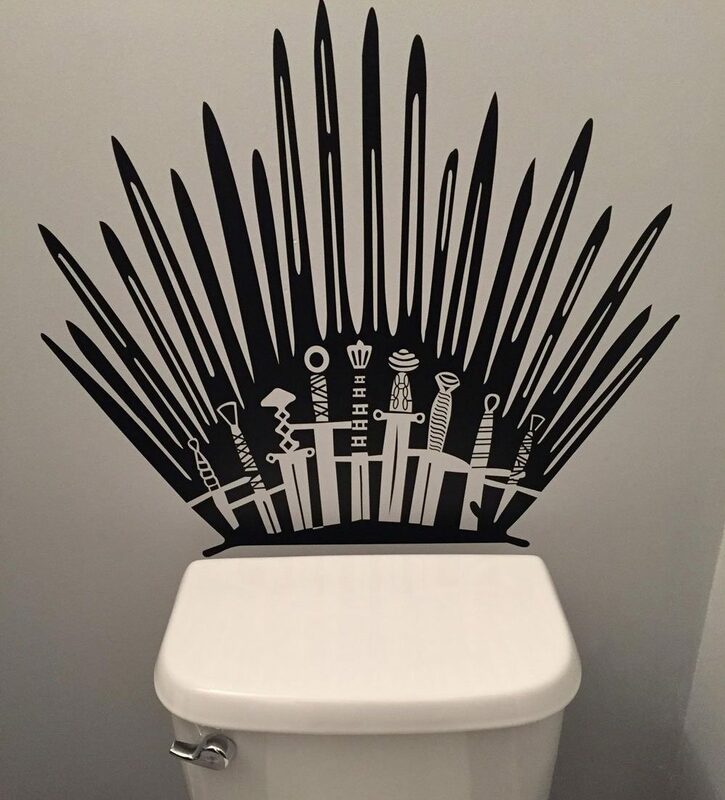 Game Of Thrones for your home. NFL Suffers some of its Worst tv Football Ratings in Super Bowl History. RMR: Rick in Oil Sands -- The Rick Mercer Report is like the old Daily Show meets Dirty Jobs, made by the Canadian Broadcasting Company and filmed traveling mostly around Newfoundland and Labrador. 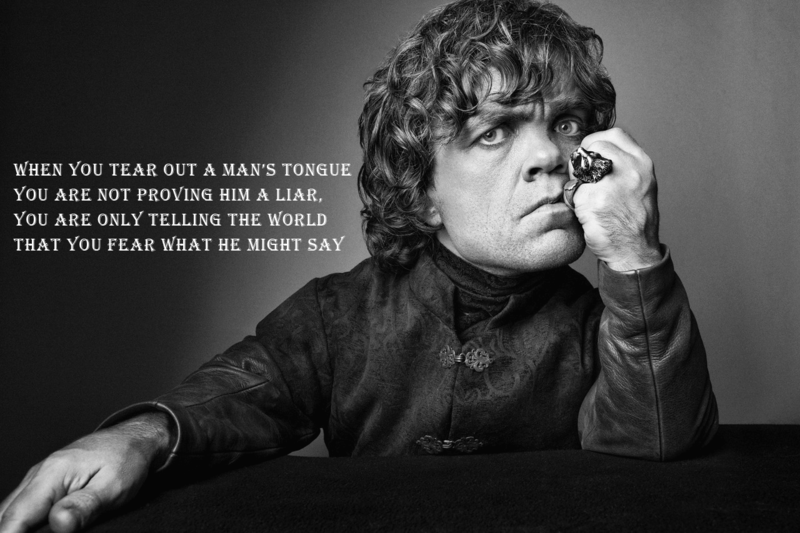 Every single episode is on youtube for free!